The levels of impunity the republic has clocked is terribly frightening that a man can confidently post an ad on a social ecommerce platform that he is selling a baby. 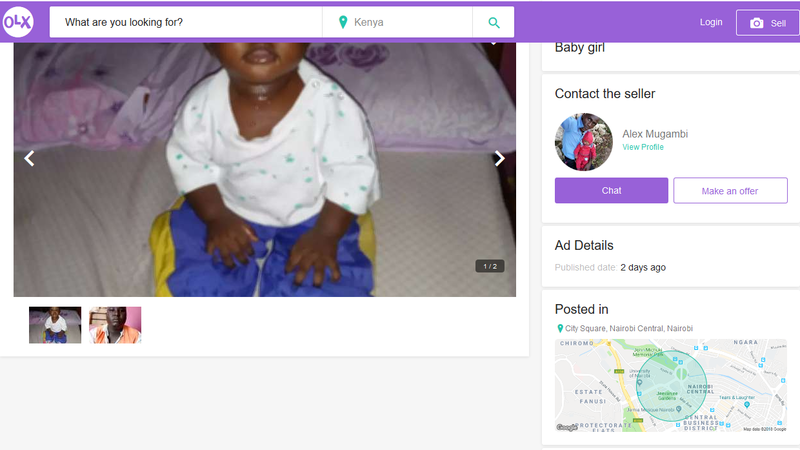 On 03/09/2018, a man going by the name Alex Mugambi posted the picture of a baby on OLX and put price tag of Sh2 Million on her. The ad which is still published is coming at a time when child trafficking is a global problem that has evaded a permanent solution of any form for a very long time now. 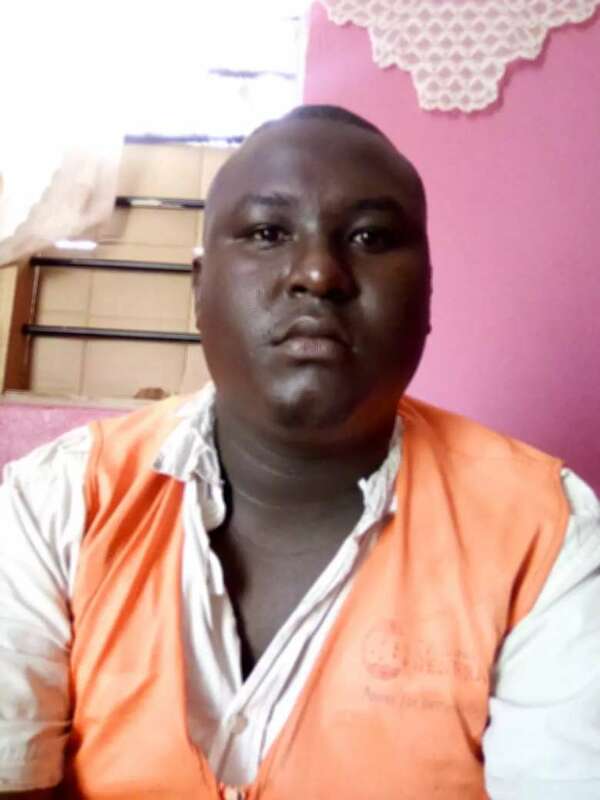 Alex Mugambi's location is within the central business district, if the maps we saw on OLX are anything to go by. We contacted OLX about the ad but we have not had a reply from them.